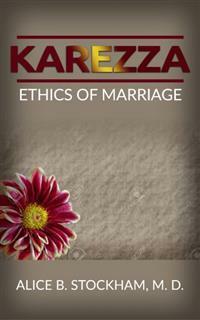 This book, written by Alice Stockham, one of the first women graduating in the United States, speaks of Karezza, a form of spiritual companionship. Partners seek the development of the united and reciprocal soul rather than a frenetic passionate gratification. Chapters include: creative energy, possible achievement, kinship, control of procreative powers, married and mature, spiritual growth, and procreation of thought.